Welcome to Mialisia South Hill Designs! WE ARE LAUNCHING IN AUSTRALIA AND NEW ZEALAND!! WE ARE INTERVIEWING INTERNATIONAL LAUNCH TEAM MEMBERS NOW. CLICK HERE FOR MORE INFORMATION! 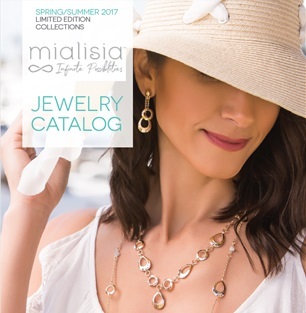 Welcome to Mialisia South Hill Designs, a ground floor direct sales company, features lockets, charms, and so much more. 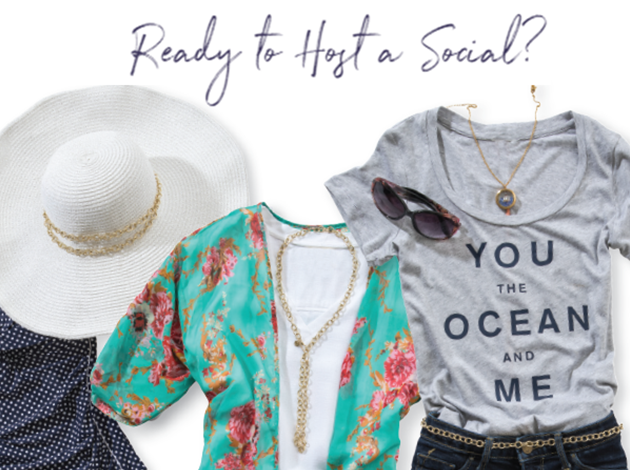 We are excited to share style and inspiration with you as you tell your personal story with our beautiful customizable jewelry. Our passion is to enrich and empower the lives of our customers, hosts and Designers all across the world! Sound exciting? We are training new consultants in the United States, Puerto Rico, Canada, United Kingdom, Mexico, New Zealand and Australia! 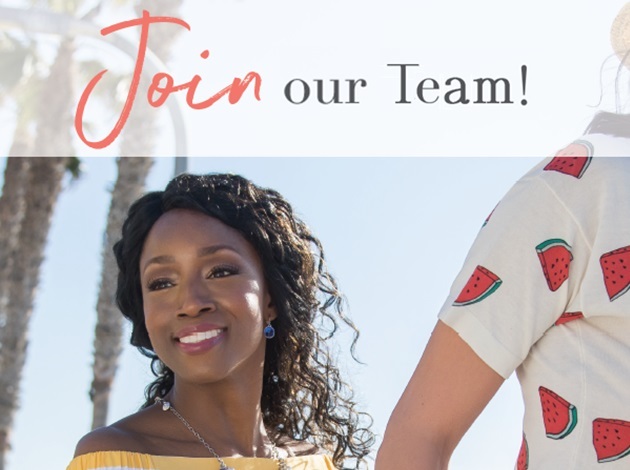 Whether you decide to join our team as a customer, host, or Designer, we LOVE the fact that we have something to offer everyone. For more information, please feel to contact me at (610) 914-4199, or via email. I would love the opportunity to answer your questions. You’ve got style! You’ve got class! Every day is a fashion show and the world is your runway! Our beautifully, fully customizable, lockets and charms inspire women to look amazing. 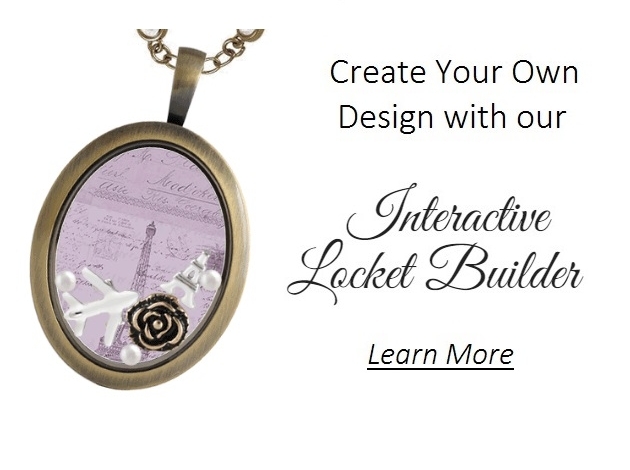 Whether it is creating one of a kind pieces to tell your personal story or express your unique personality, we are excited to help you create your own personalized locket. When you work for yourself, and enjoy what you do, the possibilities are endless. Mialisia South Hill Designs offers a very competitive compensation plan that helps to ensure your success a Designer. Enroll to become an Designer and you will receive your choice of one amazing social starter kits – intro, starter, or CEO- beginning at just $59.00. Each kit includes everything you need to start selling products you love! Be inspired. Make life beautiful. 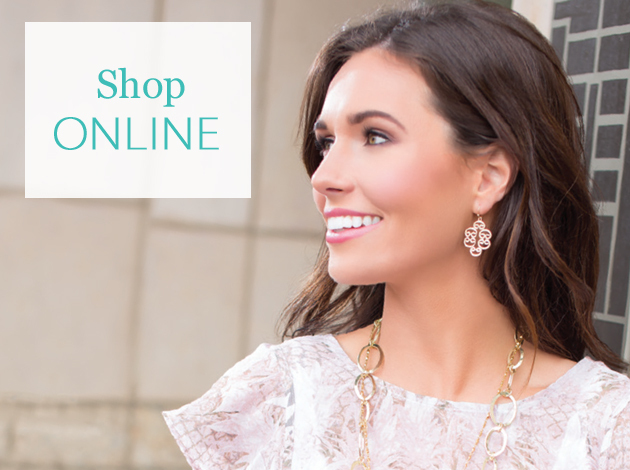 Shop to your heart’s content. 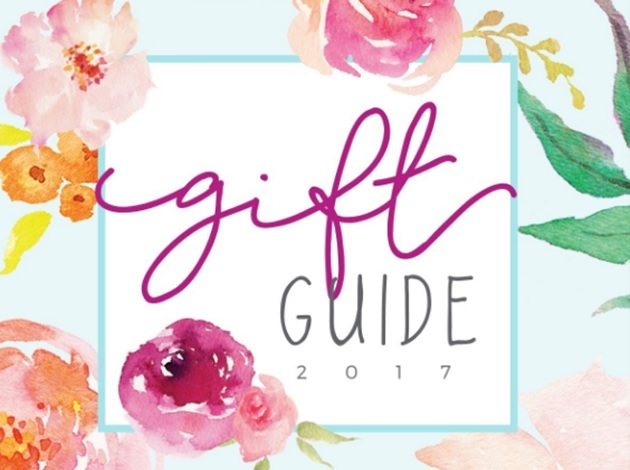 We are proud to announce that we have added fabulous new jewelry items, charms, coins, essential oils, spices and more to our original collection. 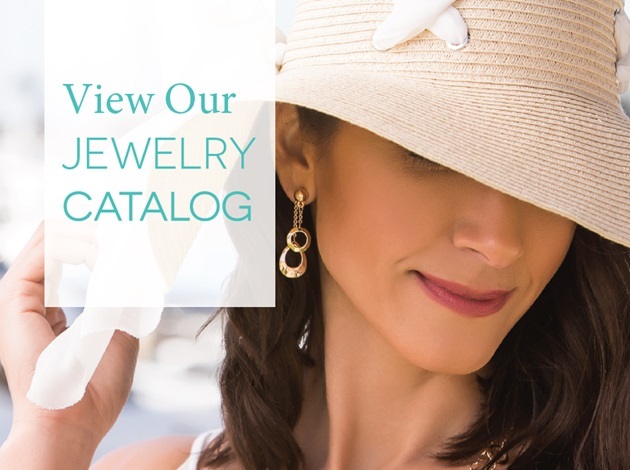 Check out our beautiful catalog so that you can begin to tell your personal story with our irresistible lockets and charms today!